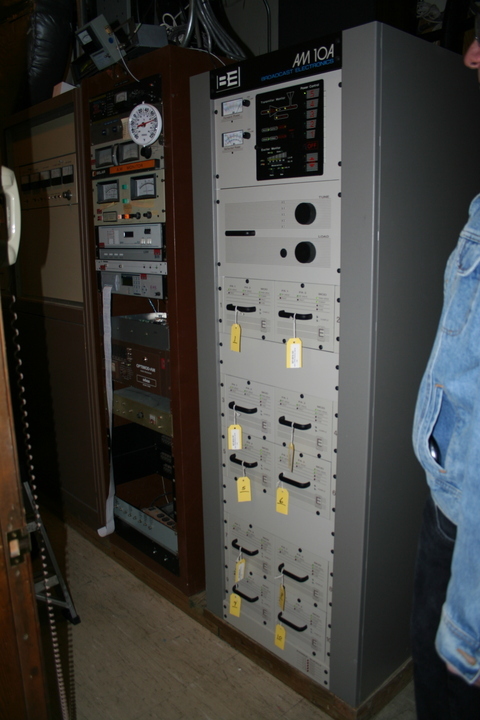 WKOX had just installed a new transmitter at the time of our visit, a BE AM-10A. Grady tells us that the Clear Channel engineers were very happy with the performance of this unit. If I remember correctly, it replaces (in main service) the Continental 316 at far left.